Virgin Australia and Hawaiian Airlines have announced an expanded codeshare agreement that offers travelers more flight options between and within Australia and Hawaii. Virgin Australia already codeshares on Hawaiian Airlines popular flights between Sydney and Honolulu. 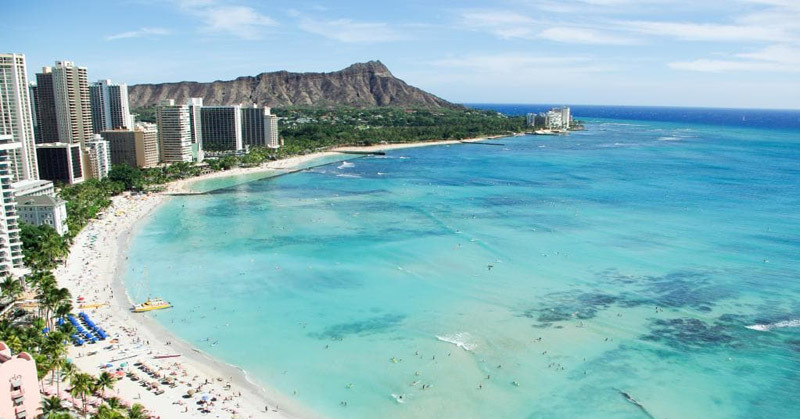 Starting April 10, Virgin Australia customers will also be able to book Hawaiian’s non-stop flights from Brisbane to Honolulu as a VA codeshare for travel from April 17. 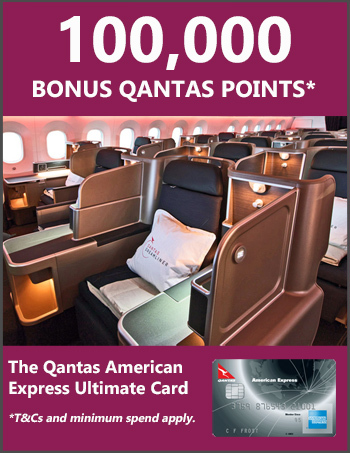 For those connecting, Virgin Australia flights within Australia are now carrying a Hawaiian Airlines code. Similarly, Hawaiian Airlines flights within Hawaii are carrying a Virgin Australia code. Both airlines also offer members of their loyalty programs the opportunity to earn and redeem points for travel on either carrier.